Not the easiest of places to find yet Camden Proud has quickly found a place in the hearts of many. This art gallery by day becomes a superb venue for live music and parties at night, attracting up-and-coming eclectic acts as well as established stars such as Peter Doherty, Dizzee Rascal and The Kooks. Located in Camden Stables Market along a cobbled back street, the painstakingly restored venue is spread between a large main room (with huge wooden beams propping up a high ceiling), the quirky stables of the 200-year-old Grade II listed horse hospital and a spacious terrace area with seating and winter-time heating. Individual horse compartments make for an amusing setting to drink and be merry, and can also be hired out for private events. Anyone who fails to be won over by the charm and uniqueness of Proud Camden must have got up on the wrong side of bed. This is a splendid, different and exciting venue with friendly staff, a trendy crowd and enough going on to keep you entertained and coming back for more. If you have yet to visit, we suggest you rectify that as soon as possible. 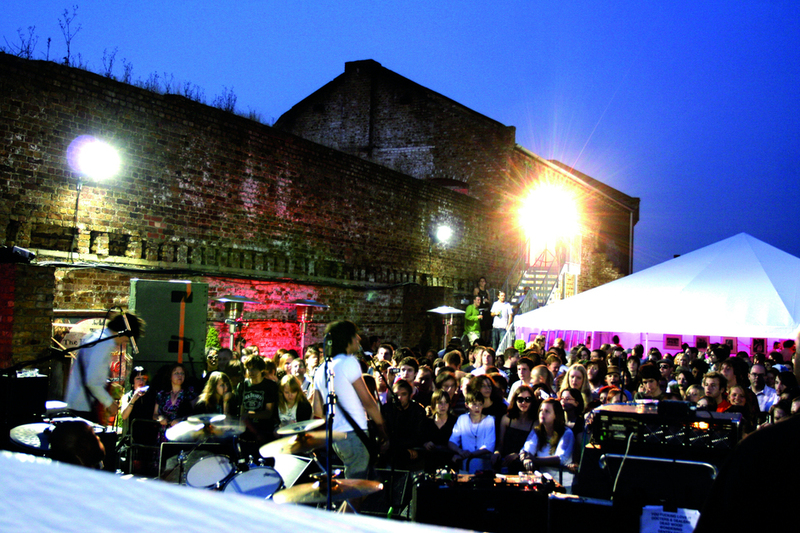 For full listings of live events check www.proudcamden.co.uk. What are the best dining options near Proud Camden London? Proud Camden gyms, sporting activities, health & beauty and fitness. The best pubs near London Proud Camden. Proud Camden clubs, bars, cabaret nights, casinos and interesting nightlife. Where to have your meeting, conference, exhibition, private dining or training course near Proud Camden. From cheap budget accommodation to luxury 5 star hotels see our deals for Proud Camden hotels, including Holiday Inn Camden Lock Hotel from 80% off.